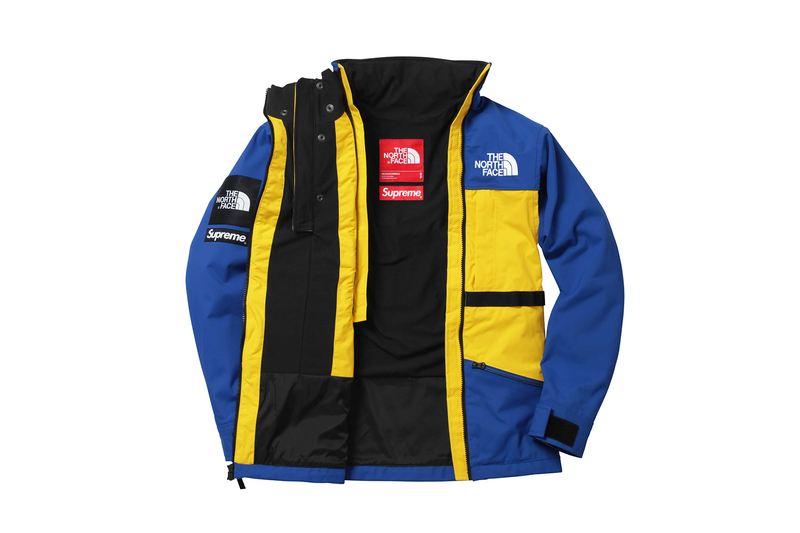 Steep Tech was created by legendary extreme skier Scot Schmidt along with The North Face® to make more functional ski apparel. 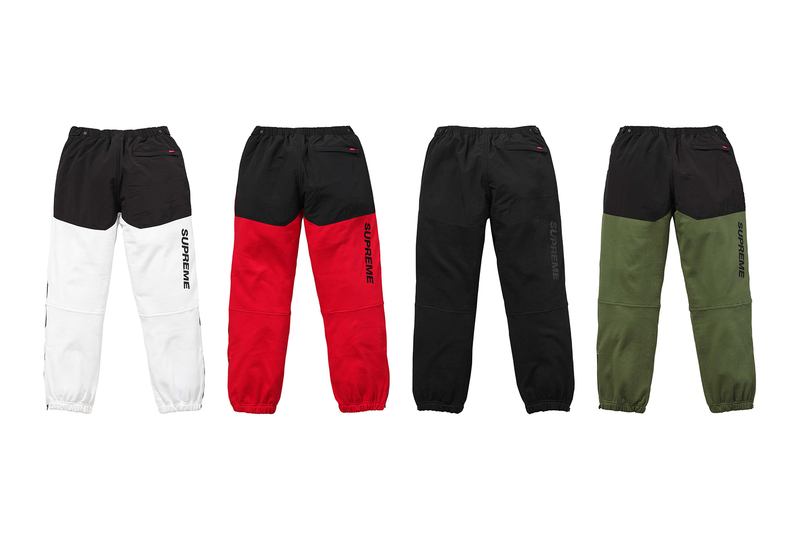 “Back in the day, a lot of the ski suits didn’t have the things I needed, and I was always stitching things together…making them more usable.” Relocating pockets, adding webbing, and using more durable materials were some of the innovations Schmidt brought to the Steep Tech collection. 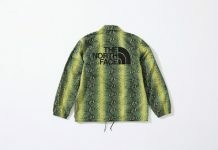 Introduced in 1991, Steep Tech was produced for seven years before being discontinued and brought back shortly after due to popular demand from East Coast retailers. 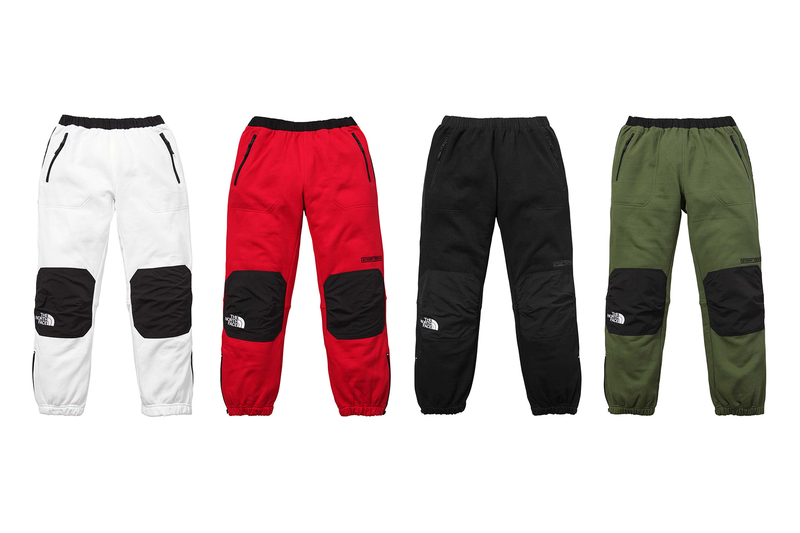 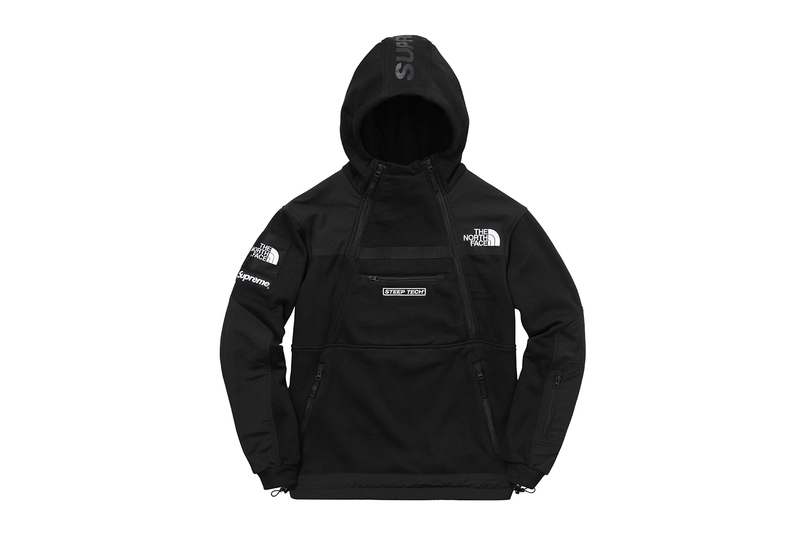 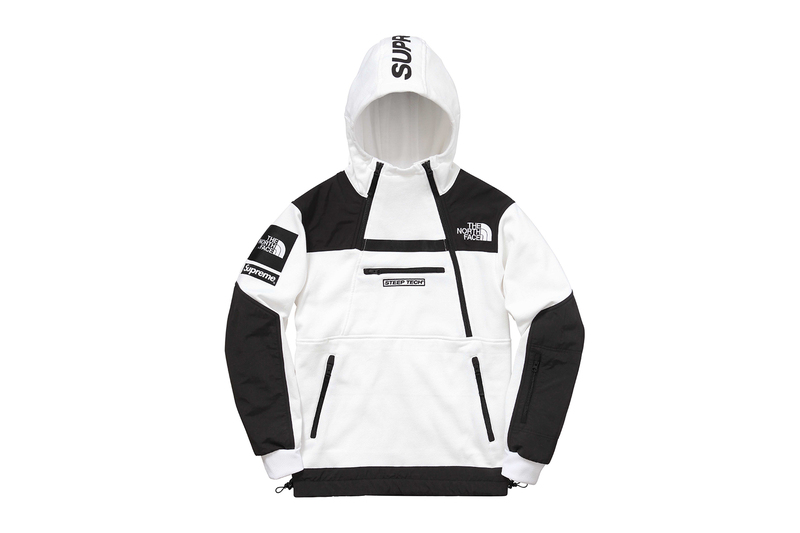 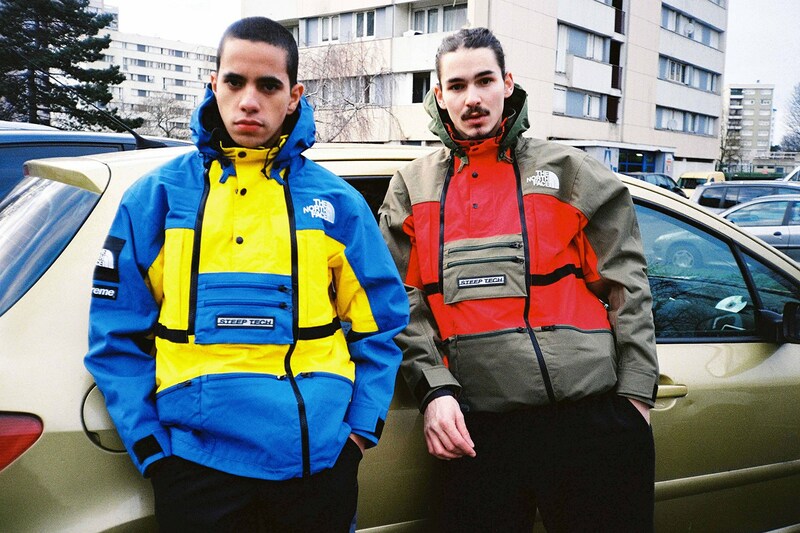 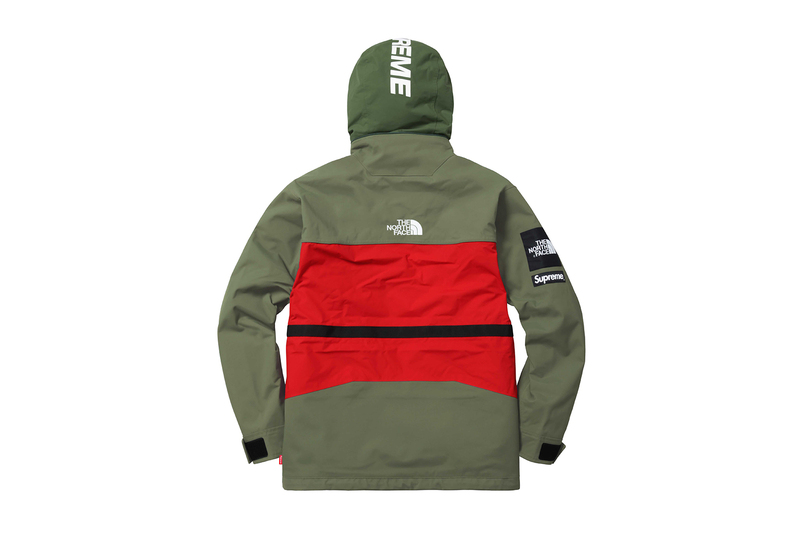 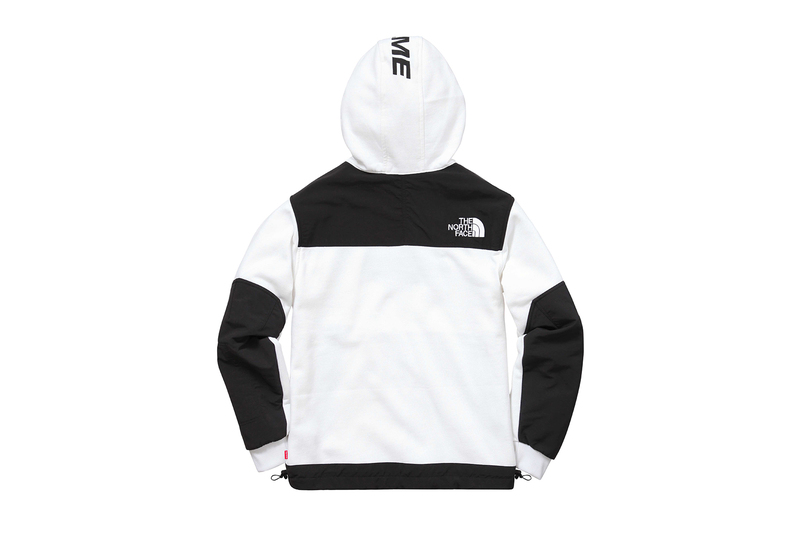 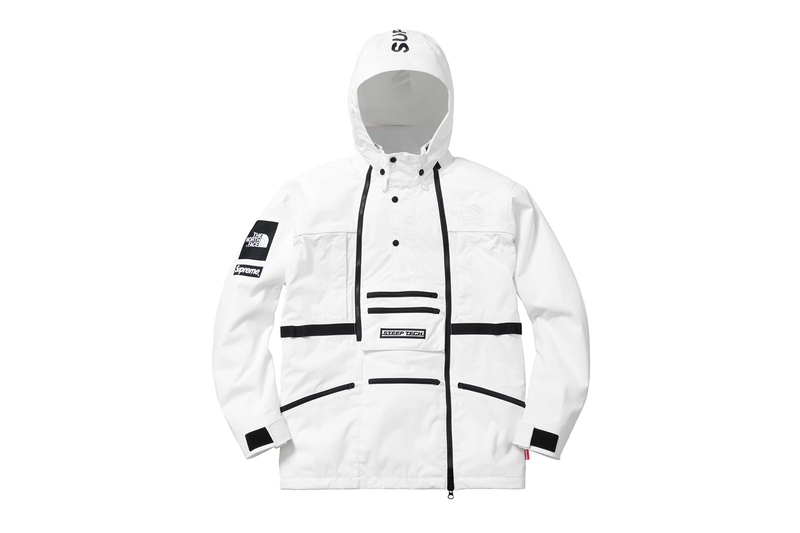 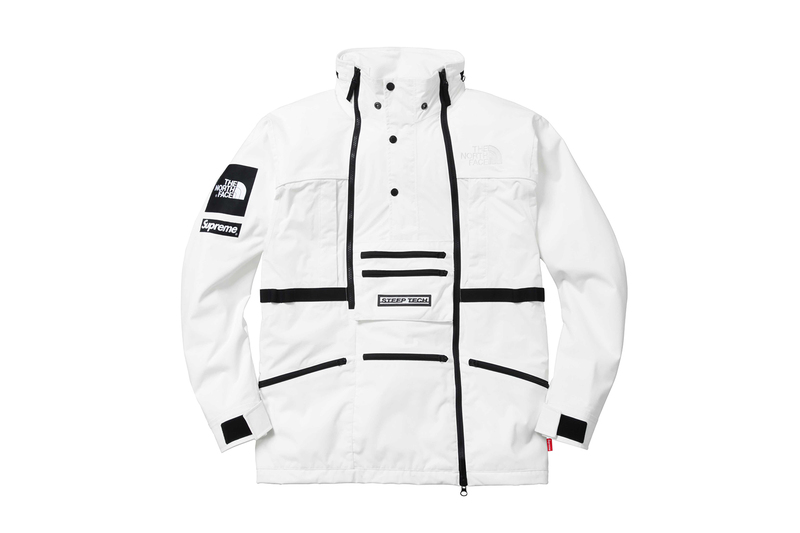 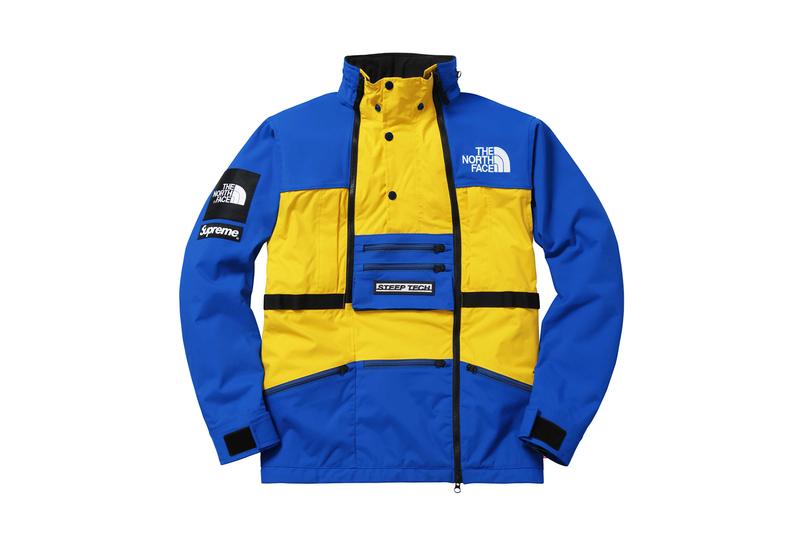 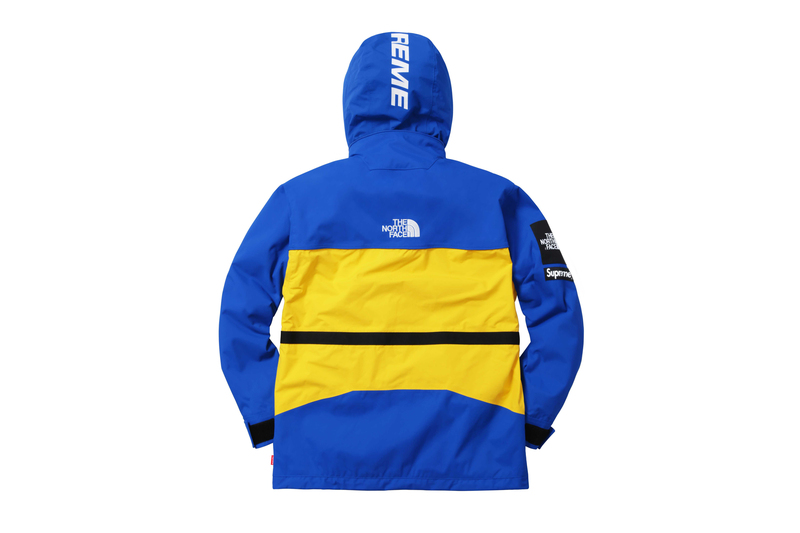 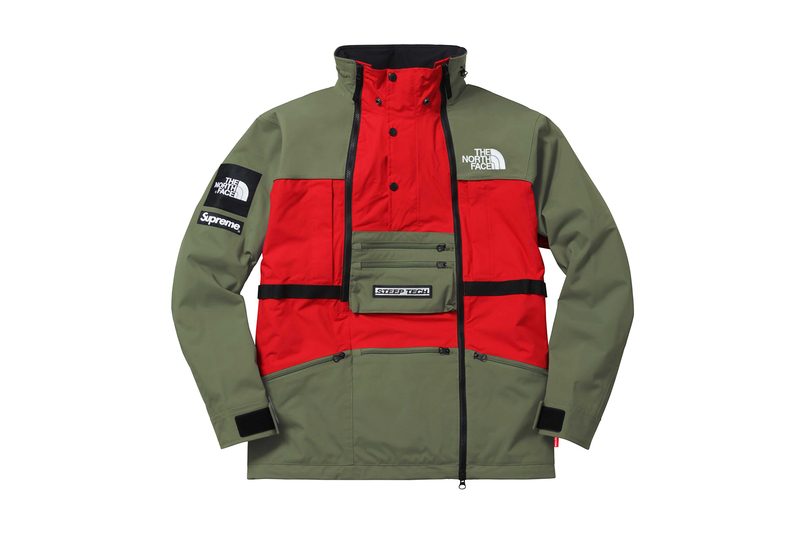 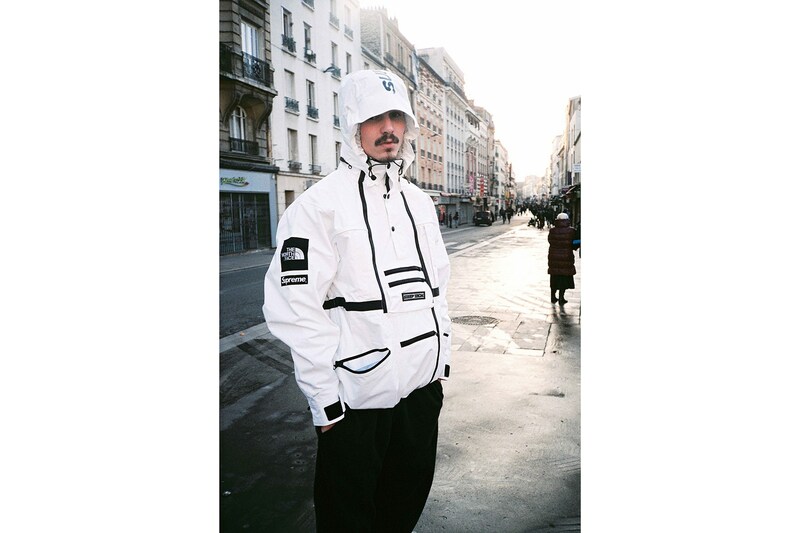 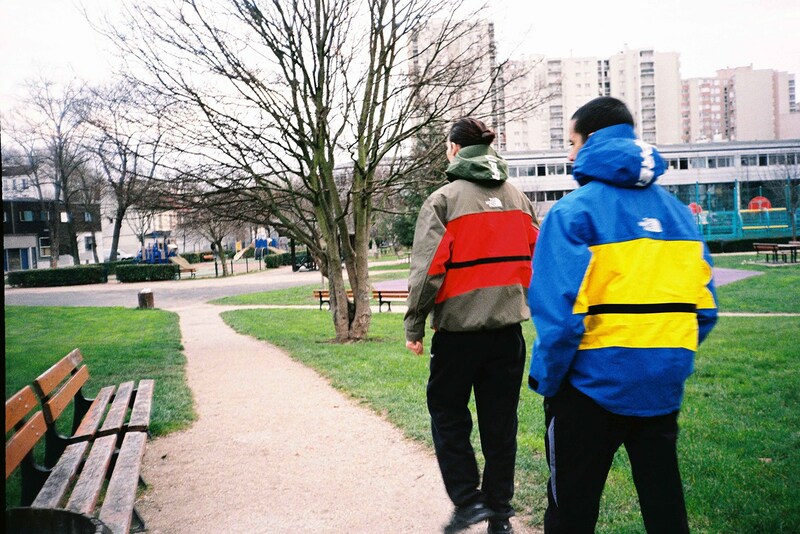 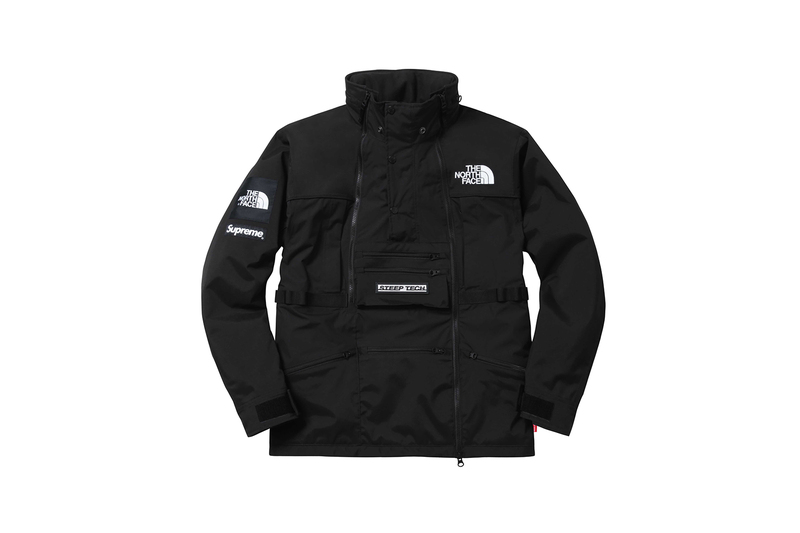 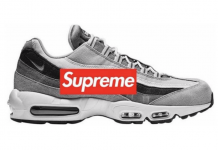 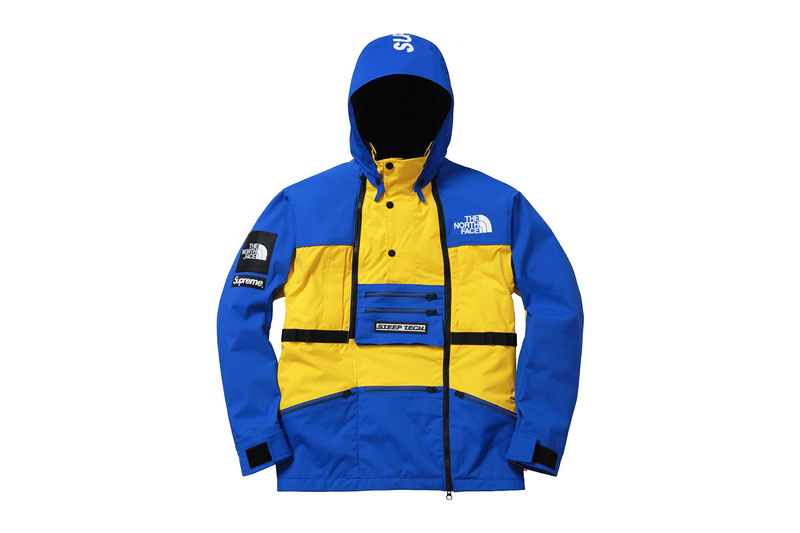 Supreme has worked with The North Face® on a new collection for Spring 2016. The collection consists of a waterproof, abrasion resistant nylon Steep Tech Hooded Jacket, Steep Tech Hooded Sweatshirt, Steep Tech Sweatpant, and Backpack. 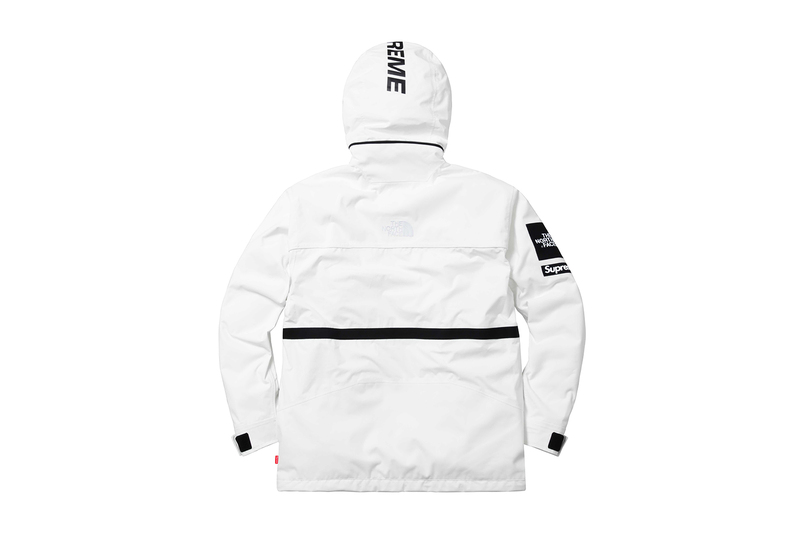 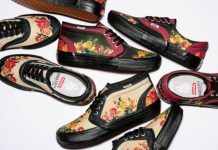 Made exclusively for Supreme. 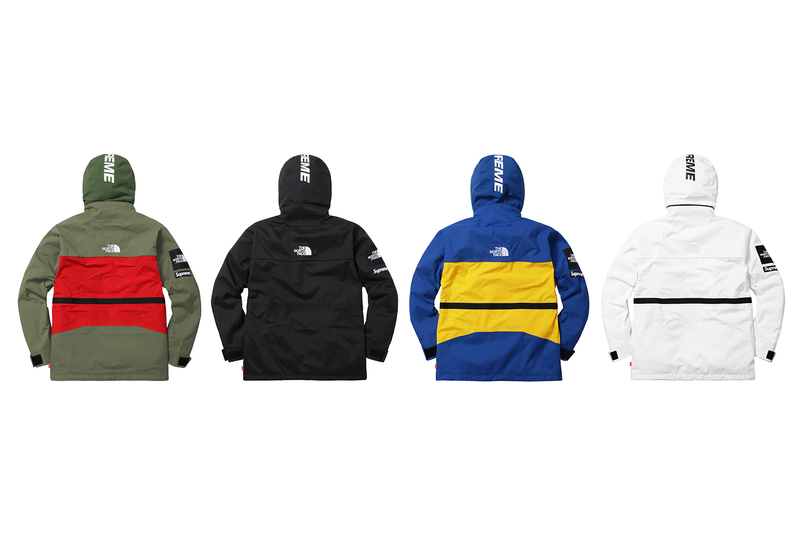 Available in-store NY, LA, London, Paris and online April 7th. 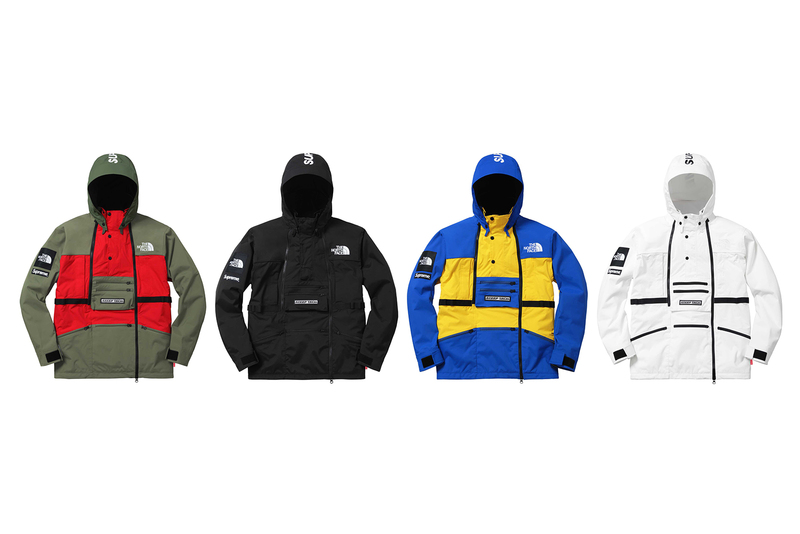 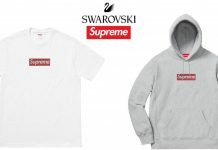 Available in Japan on April 9th.